With so much choice in the caravan holiday home market, there has never been a better time to purchase a pre-owned Static Caravan. North Wales is one of the most popular areas in the UK. You can find your perfect Static Caravan ranging from top of the range models to more or basic units. Naturally what you buy will largely depend on how much money you can afford to spend but it’s not difficult to find a reasonable holiday home on the tightest of budgets. There are Static Caravans available with 1 to 4 bedrooms ranging in size from 28 x 12 to 43 x 13. Some have 2 bathrooms one of which is normally en-suite to the master bedroom; many are centrally heated and double glazed usually with a feature fireplace in the lounge depending on how modern they are. Pre-owned Caravans for sale on site in North Wales holiday parks are often no more than 10 years old so you can expect to find every modern convenience in them. Luxury models sometimes have pitched roofs and often a reasonably sized decked area outside. How much personal use of your holiday home to do you need? Before you arrange to view Static Caravans for sale in North Wales, sited on holiday parks, give some thought to how often you, your family and friends are going to use it; how many weeks’ holiday you take and whether you intend to rent it out. For example, if you are purchasing a holiday home for just you and your partner intending to use it for holidays and weekend breaks regularly, an ideal choice would be a model that has 2 bedrooms with an en-suite bathroom to the master bedroom; with central heating and preferably double glazed. A standard 28 x 12 model provides you with a guest bedroom and more than sufficient room to be comfortable. However, if you are not going to use it a lot e.g. 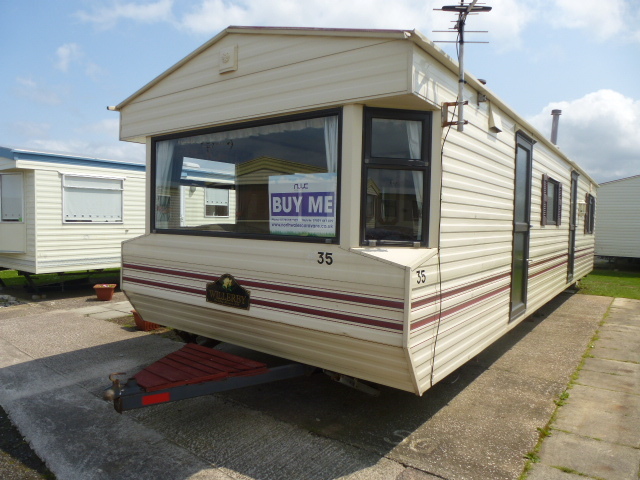 just for annual holidays and intend to rent it out for periods when it is vacant it’s logical to purchase one of the larger used Static Caravans for sale on a site in North Wales. Caravan holidays are exceptionally popular with families who have children because on park facilities cater for all their needs. Most family holiday parks have children’s clubs where the children are entertained and taken care of, allowing the parents to go off and do their own thing. Hence the rental potential for larger caravans is huge. There is a wealth of information and graphics on the internet showing the diverse layouts of static caravan models. Some are open plan and others have individual rooms, but viewing online is not the best way to make your choice, considering you will be spending a significant amount of money. It’s good to research and look at reviews of the many models available but it doesn’t compare to taking a trip to view a pre-owned Static Caravan. It gives you an opportunity to check out facilities and activities on site and off site to ensure that the location meets all your needs. You will be able to walk around the caravans, look at the pitches on which they are sited and decide on any changes you would like to make. For example, you might want to add decking if none exists. Some caravan parks sell used Static Caravan directly whereas others place them with Static Caravan Dealers in North Wales such as North Wales Caravans. 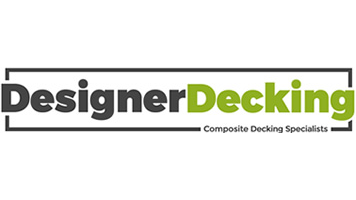 Dealers tend to offer more incentives such as free decking or free site fees for a year depending on the caravan model, so it is worth checking out the discounts and bargains available. Most reputable Caravan dealers in North Wales offer Finance packages subject to status and some holiday parks do too, so it’s something to consider if you need a little extra help. You can, of course, purchase privately direct from owners but if you do, make sure you get expert advice so that the paperwork and terms and conditions of the holiday park on which it is sited are in place and to your liking. You will also need to ensure that there is no outstanding finance on the caravan which might lead to problems for you.